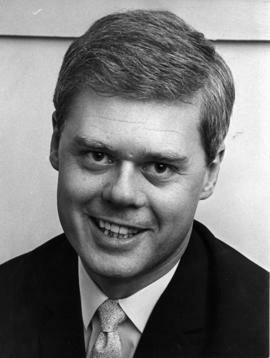 Item contains programmes and synopses of six operas (four performances) : Madama Butterfly, Cavalleria Rusticana, I Pagliacci, Carmen, Faust, Il Trocatore. Program for opera staged May 23, 25, 27, 29, 31, 2014, at the York Theatre. "A new opera by Tobin Stokes and Margaret Atwood," based on the death of Pauline Johnson. 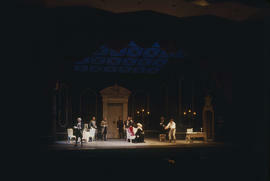 Item is a photograph of a performance of Tosca. 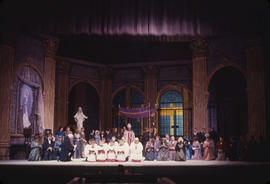 Item is a photograph of a scene during a production of Tosca. 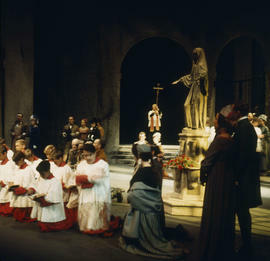 Item is a photograph of a performance of Tosca in progress. 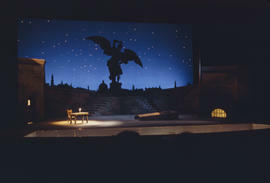 Item is a photograph of the stage without performers, with a brilliant blue night sky.